Ahmedabad, Feb 10: Congress chief Rahul Gandhi will address a rally in Dharampur in Gujarat's Valsad district on February 14, its state unit chief Amit Chavda said Saturday. Chavda added that a meeting of the Congress Working Committee (CWC), to be attended by top leaders including UPA chairperson Sonia Gandhi, former Prime Minister Manmohan Singh and newly-inducted general secretary Priyanka Gandhi Vadra besides the party chief, is also scheduled in the state. "Rahul ji will visit Gujarat for a public rally on February 14. Our request to hold the CWC meet in Gujarat has also been accepted. In the coming days, Sonia ji, Rahul ji, Priyanka ji, Manmohan ji will visit Gujarat," Chavda said. The date and venue of the CWC meet is, however, yet to be finalised, he informed. Congress spokesperson Manish Doshi said Rahul Gandhi's rally will be held in Moti Dungri village in Dharampur taluka of Valsad district in south Gujarat. 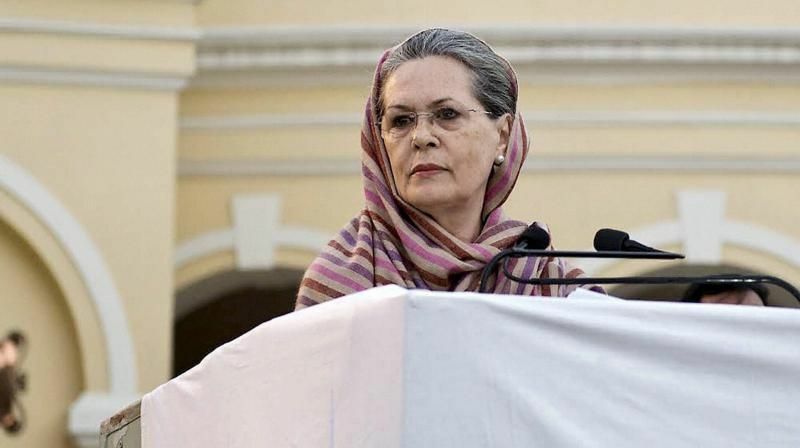 Party sources said the Congress plans a high-decibel campaign in the state for the Lok Sabha polls and national leaders, including Priyanka Gandhi Vadra, Sachin Pilot and Navjot Singh Sidhu among others, are expected to address rallies. 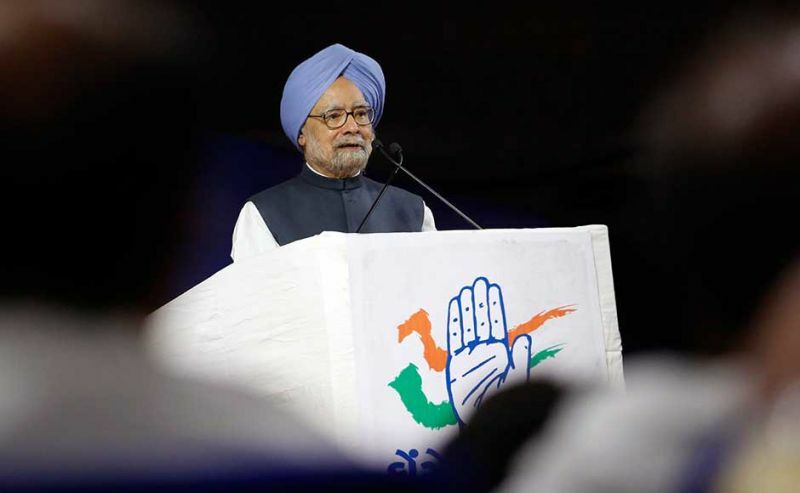 They said the Congress is also preparing a state-level list of issues for the party's manifesto. The manifesto committee met on Saturday for the first time, the sources added.